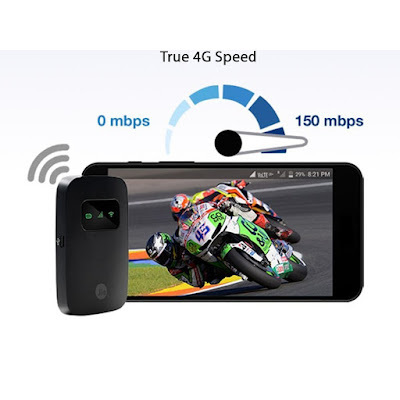 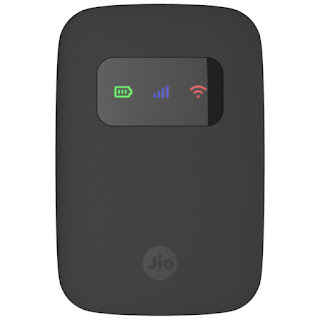 JiFi 3 4G portable hot spot review and buy with cheap price for happy new year offer. 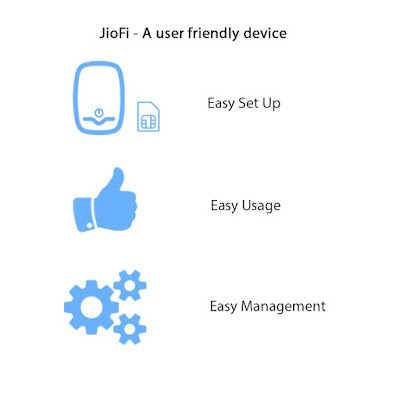 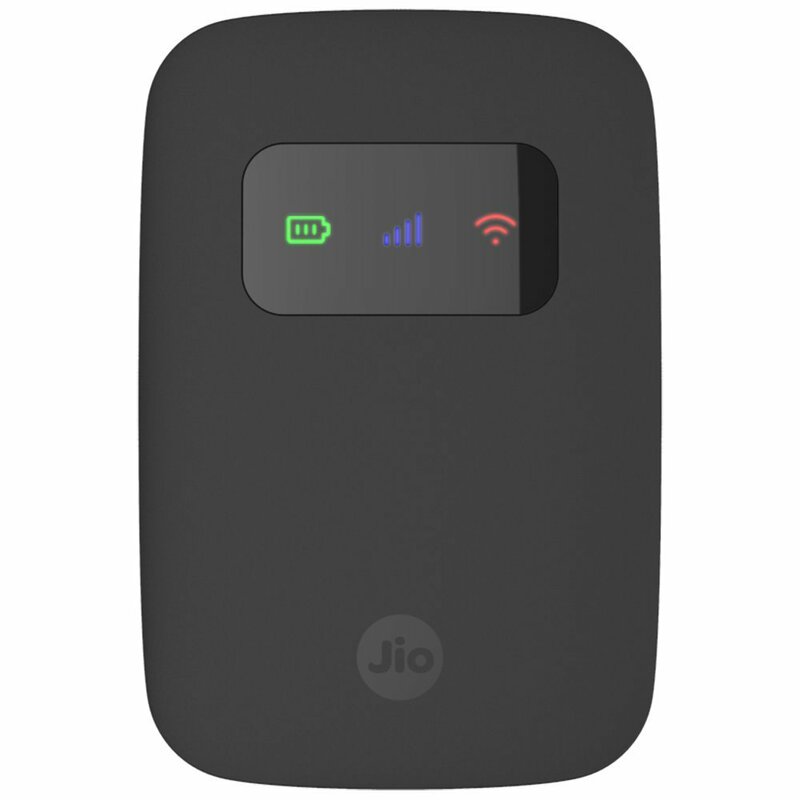 This Reliance JioFi-3 4G Personal Hotspot Router is a newer mode & Made in Vietnam. 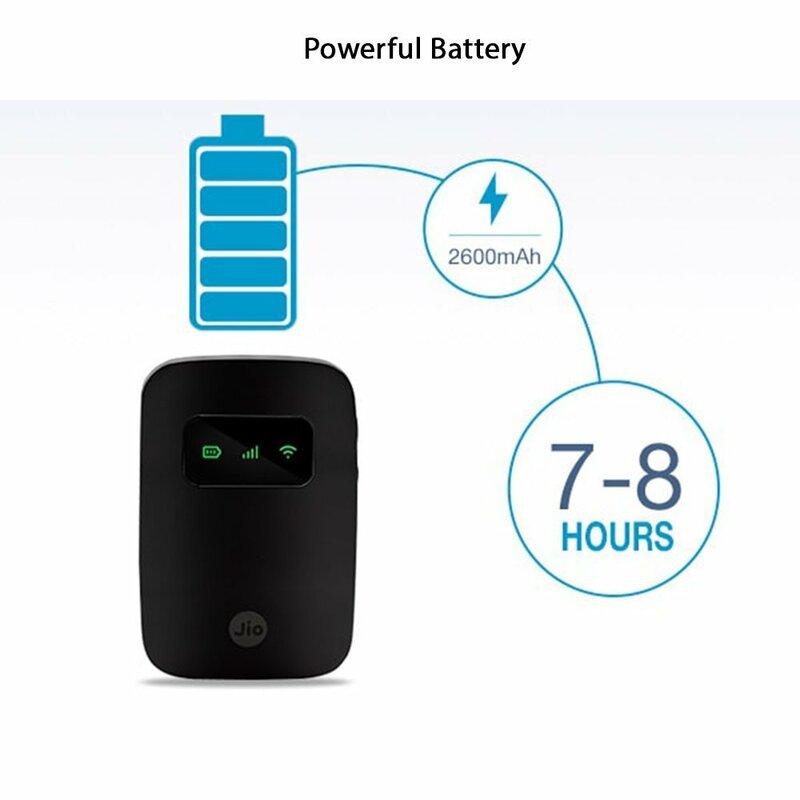 Connect Upto 31 Devices, Battery Capacity: 2600 mAh. 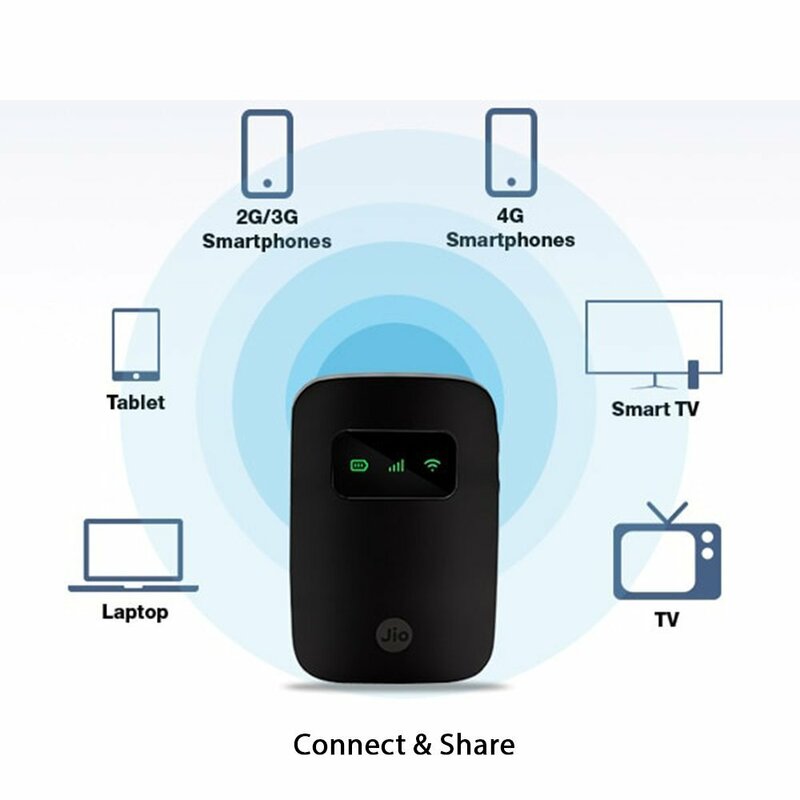 Wireless Sharing Through SD Card. 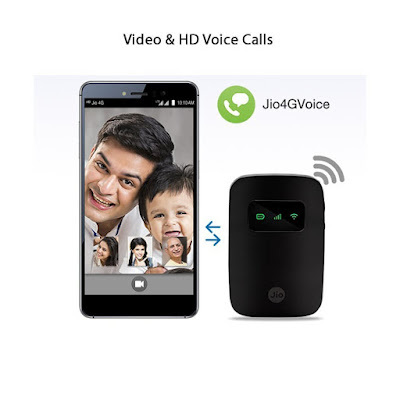 Enjoy HD voice calls, video calls and rich messaging on your 2G / 3G phone via Jio4GVoice app. 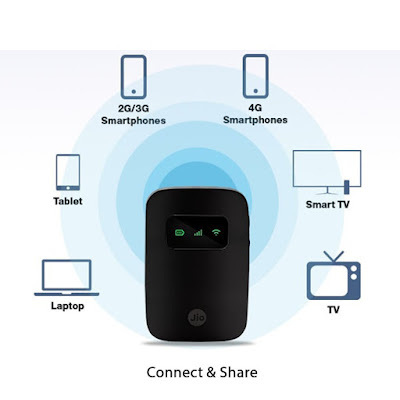 Box Contents: 1n Router, 1 Usb Adaptor, 1 USB Cable, 1 Warranty Card, 1 Li-ion Battery, 1 QSG.